Accurate interpretation of your experimental data depends on the quality of the tissue or tissue-derived product, as well as the quality of the associated data annotation. 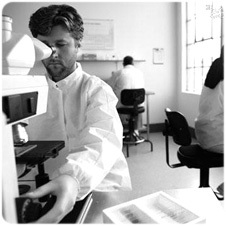 Our quality system encompasses all aspects of the biospecimen life cycle from collection and pathology evaluation through derivative processing and product distribution. OriGene believes that the proper collection and use of human biospecimens begins with the complete protection of the rights and privacy of the individual. 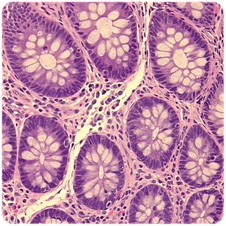 OriGene provides a highly detailed presentation of sample data including hyperlinks to abstracted pathology reports and digital H&E images.